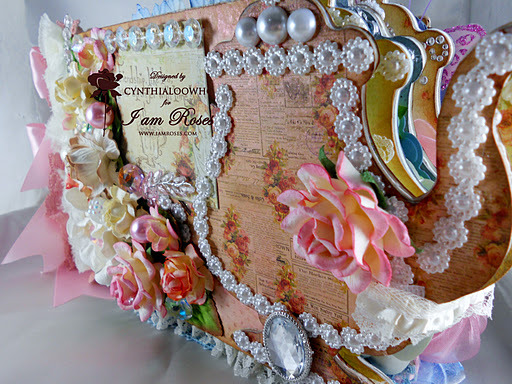 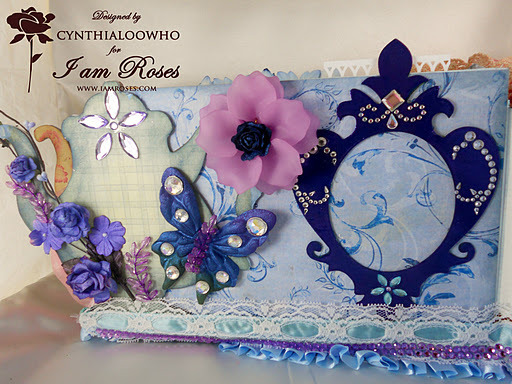 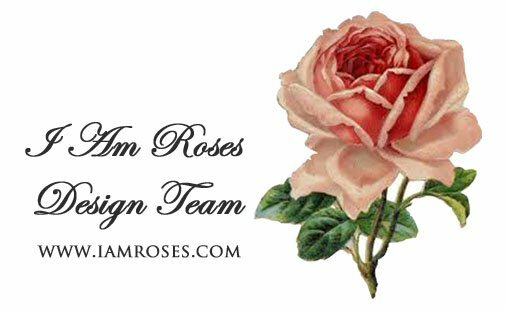 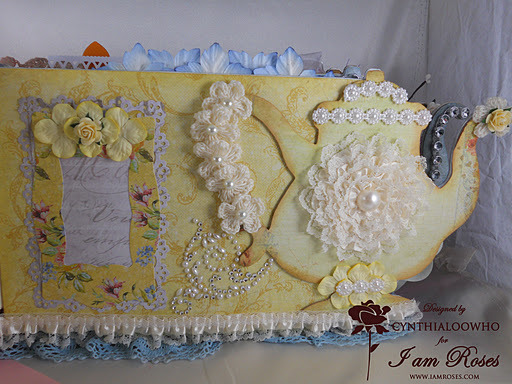 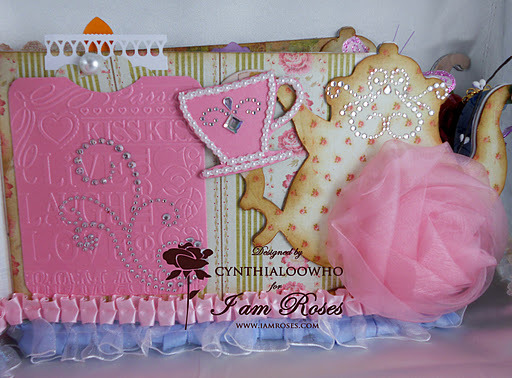 TeddyBoo TeaPot Album with I Am Roses! 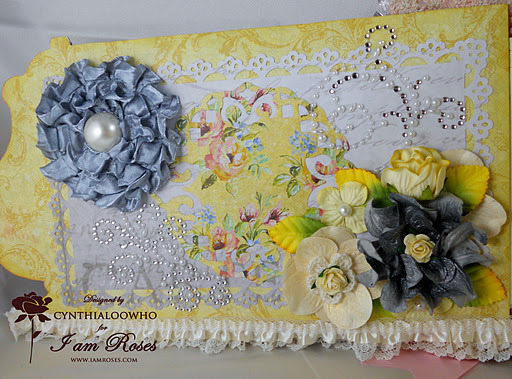 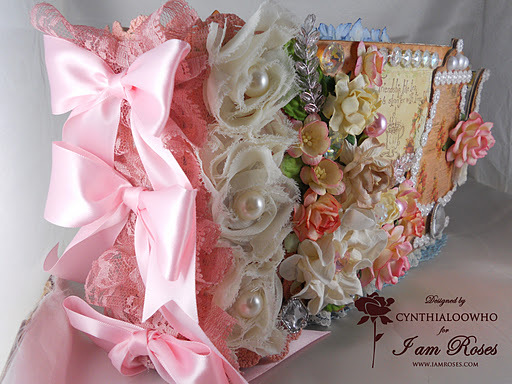 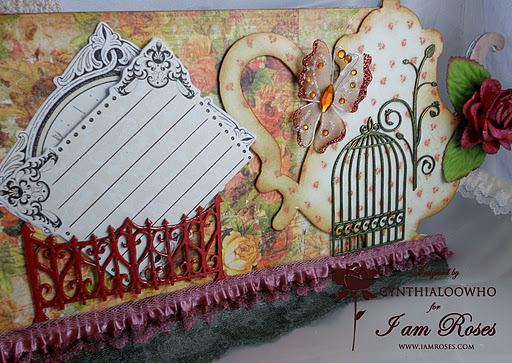 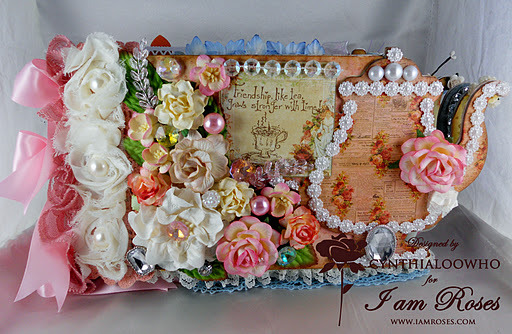 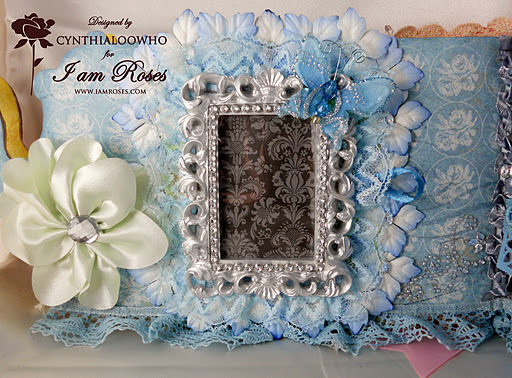 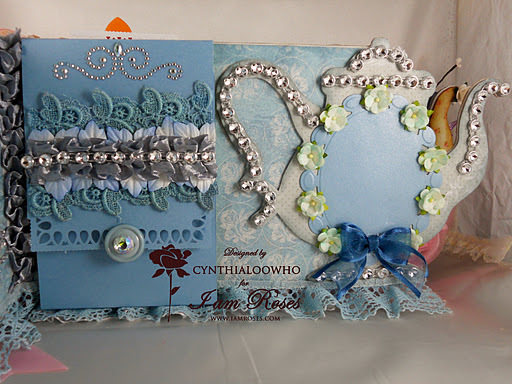 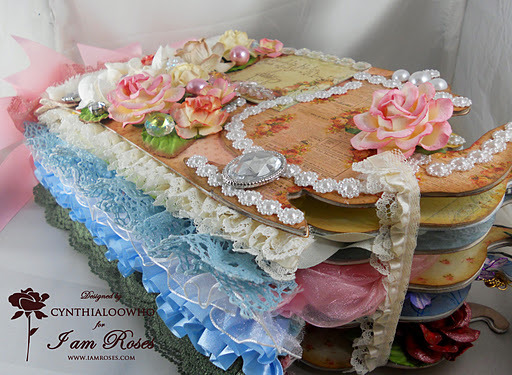 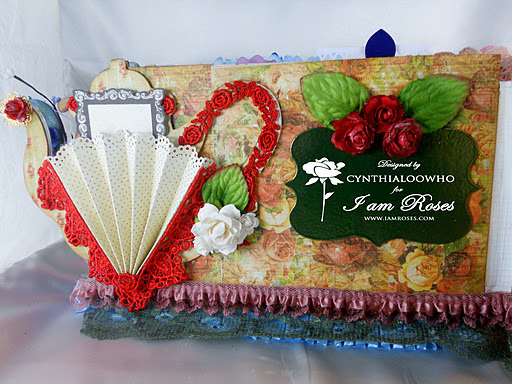 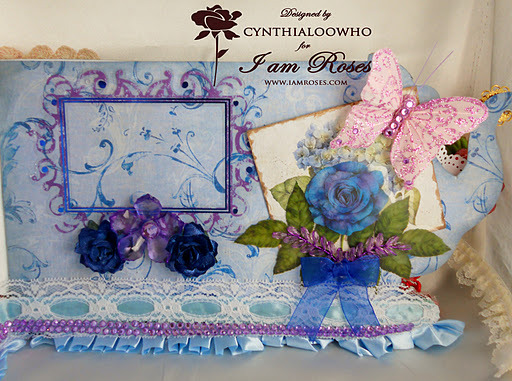 I used a few different paper collections, the main collection is Prima Le’Romantique. 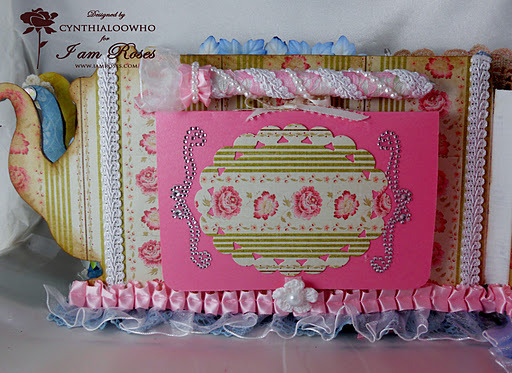 K&Co Cut n Paste, Spring Blossom, and Watercolor. 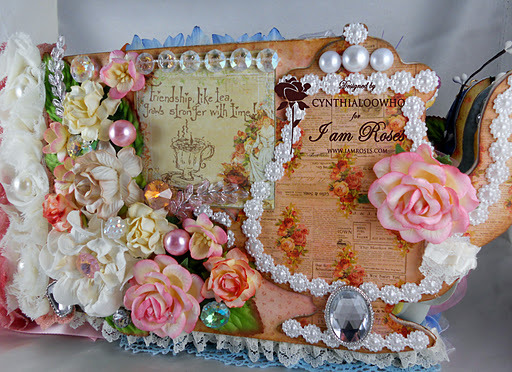 Again I'll say….just beautiful…..I love it….